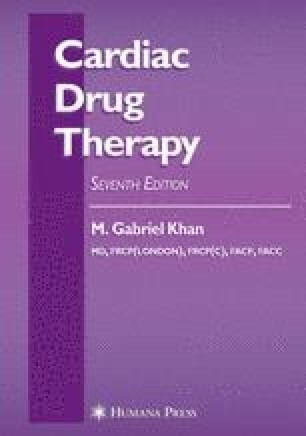 Several cardiac drugs manifest some form of interaction with each other or with non-cardiac drugs. It is of paramount importance for the physician to be aware of these interactions, which may be potentially harmful to patients or may negate salutary effects. In addition, the prescribing physician must be conscious of these interactions so as to avoid errors that may provoke medicolegal action.